I’ve done some searching on soot removal but so far all I am coming across is grill soot and fire damage soot. 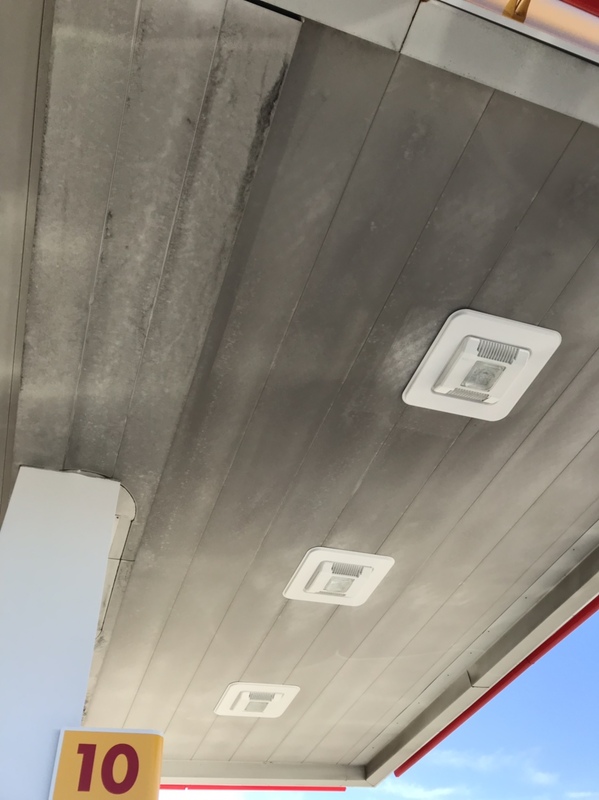 Does anyone on here clean gas station awning covers and removed diesel soot? I see people saying F-13, or mild detergent, or something called butyl (not sure what that is) works for them on fire and grill. Any feedbacks appreciated, thanks in advance. Most of these we have done like your regular convenient store gas stations. A regular house wash mix has cleaned them with extra surfactant to help it cling longer. Yes Butyl does good. 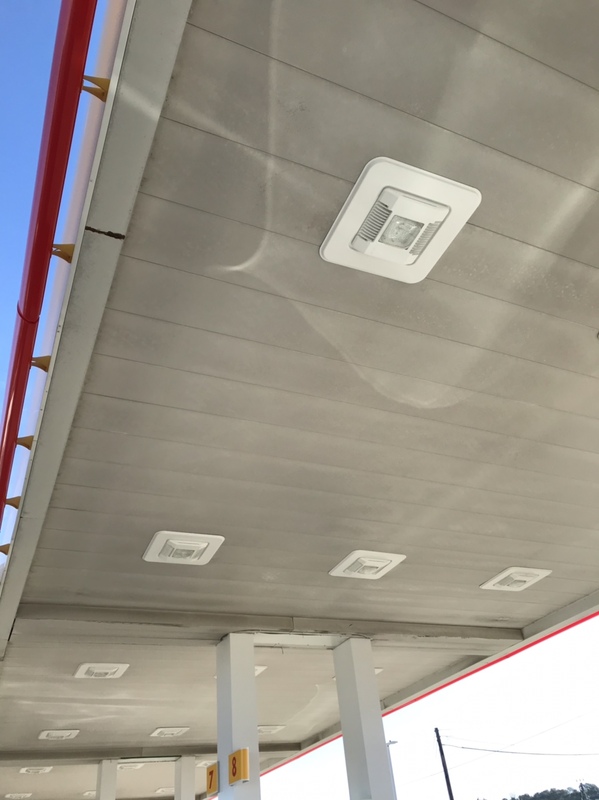 We have started using RR for these truck stop awnings. We have had good luck DS’ing this. Takes it right off with a little dwell time!